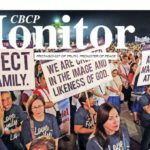 MANILA, Feb. 2, 2017– Pope Francis has appointed Bishop Gilbert Garcera as the new archbishop of Lipa in Batangas, transferring him from the Diocese of Daet in Camarines Norte. Garcera, who just turned 58 years old today, succeeds Archbishop Ramon Arguelles who served the archdiocese for almost 13 years. 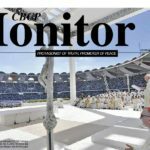 With permission from Pope Francis, Arguelles resigned three years ahead of the bishops’ mandatory retirement age of 75. 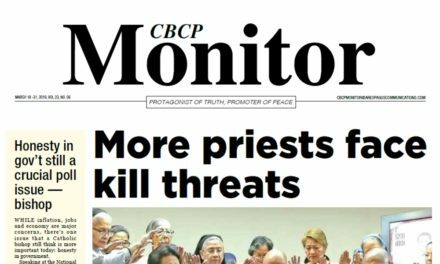 Arguelles is one of the most vocal prelates in the advocacy of protecting the sanctity of life and marriage. He also led the fight against mining, coal-fired power plant and other threat to the province’s environment. 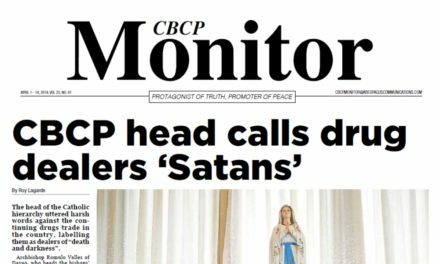 The appointment came Thursday, three days after the bishops’ biannual meeting, which was held in Manila on Jan. 20 to 30. Garcera was born in Magarao, Camarines Sur in 1959. 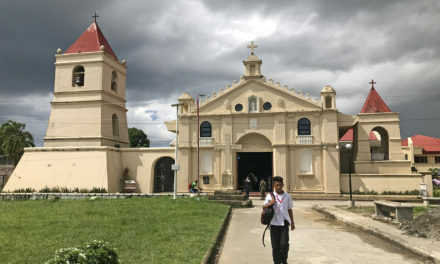 After attending Catholic elementary at the Naga Parochial School, he completed his seminary training at the Holy Rosary Seminary in Naga City. At 24, he was ordained a priest at the Naga Metropolitan Cathedral. In 2007, he was appointed bishop of Daet by now Pope Emeritus Benedict XVI. 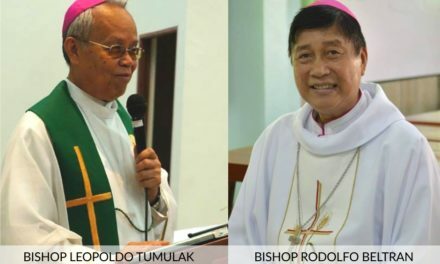 The archbishop-elect hold a masters degree in Theology at the Ateneo de Manila University and a doctorate in Organizational Planning and Development at SAIDI in Antipolo City. 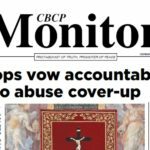 Garcera is former Assistant Secretary General of the Catholic Bishops Conference of the Philippines (CBCP) and also served as national director of the Pontifical Mission Societies. He also became member of the Superior Council of the Pontifical Mission Societies in Rome from 2004 to 2007. 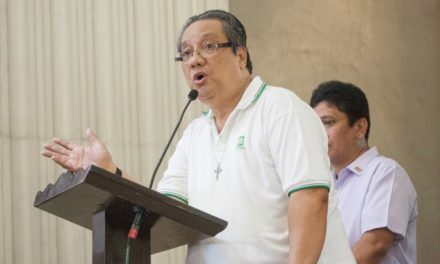 In October 2015, Garcera was also among the six Filipinos out of the 270 cardinals and bishops and 18 couples from the world allowed by Pope Francis to attend in the historic Synod of Bishops on the Family at the Vatican.